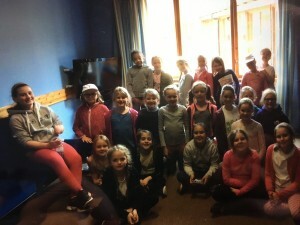 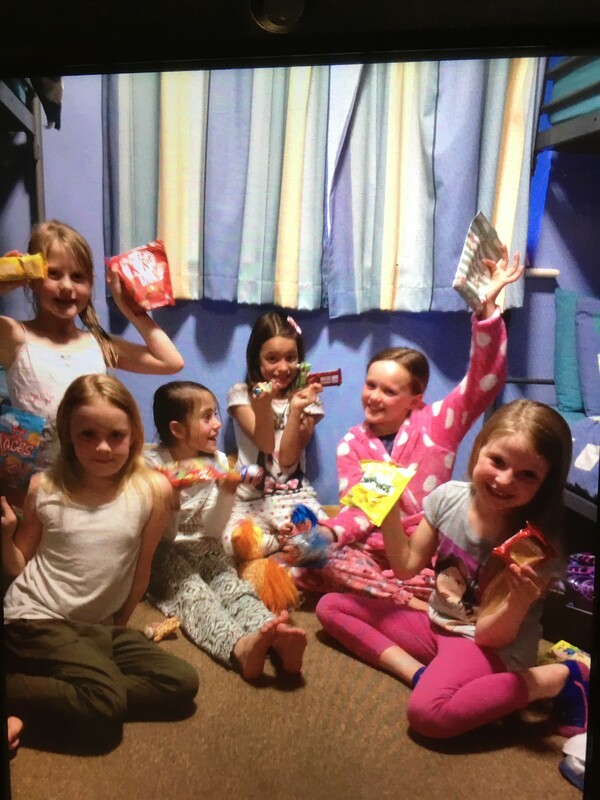 Everyone has had a good sleep, all up, dressed and packed. 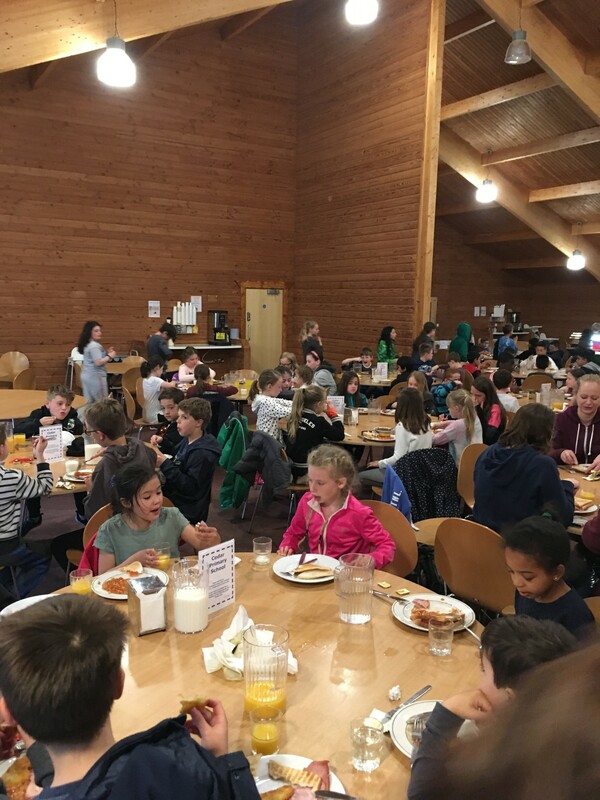 They have also enjoyed a tasty cooked breakfast! 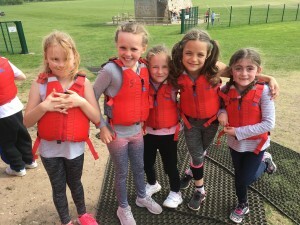 Everyone is looking forward to the next activities! 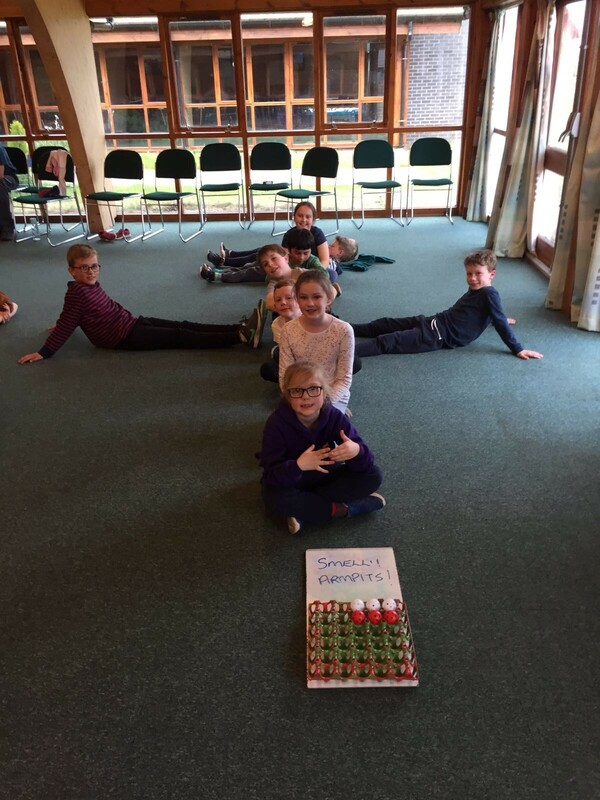 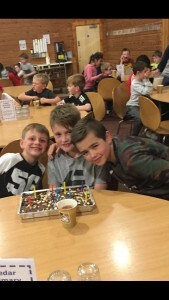 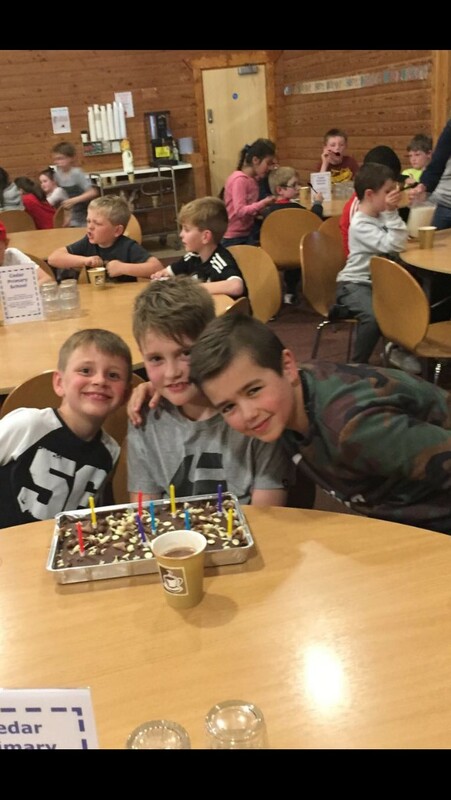 The children have arrived safely at Whitemoor Lakes. 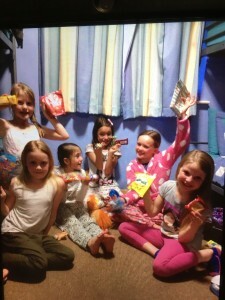 They have had a tour of the site and are currently unpacking their belongings in time for a picnic lunch. 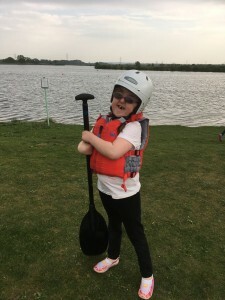 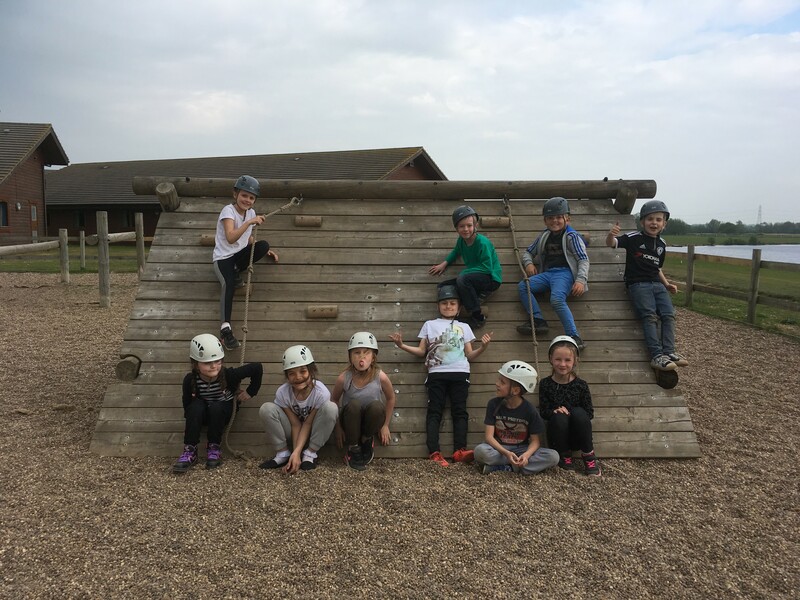 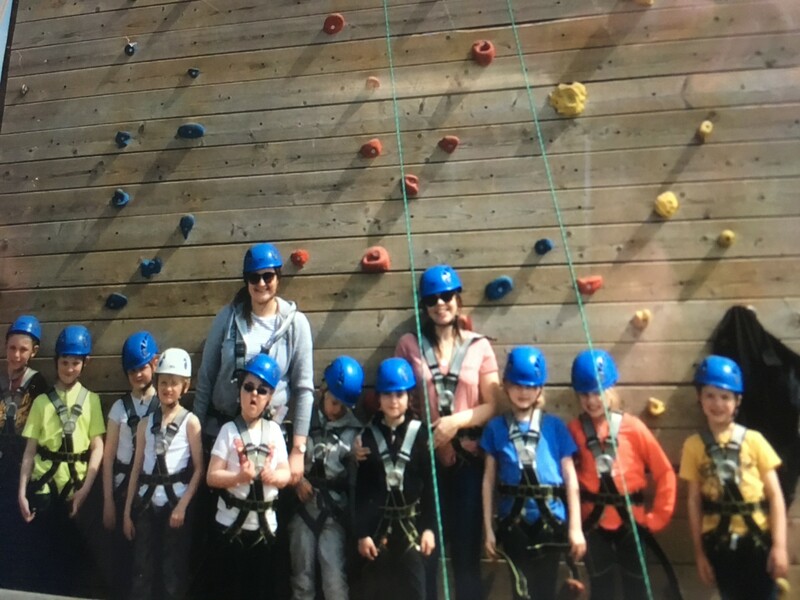 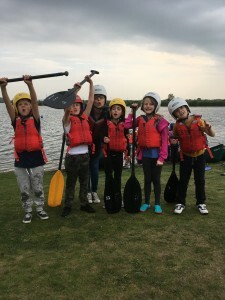 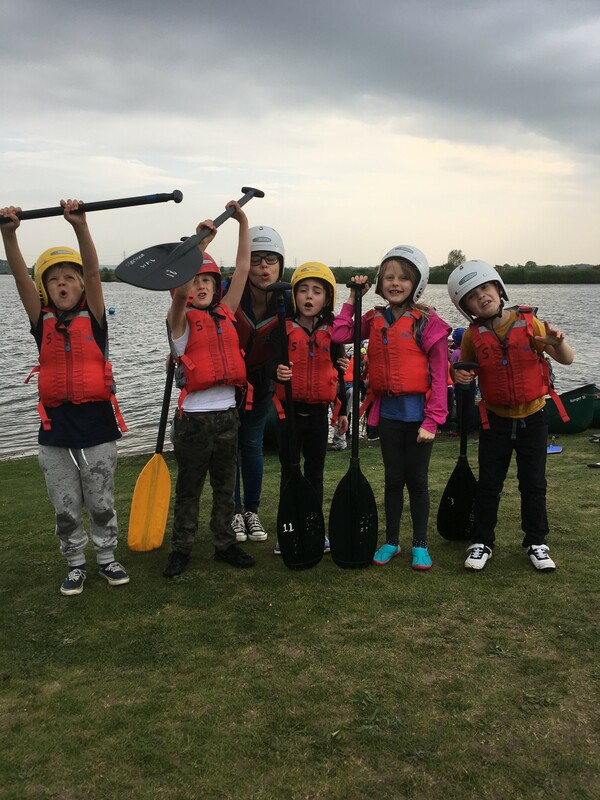 The Year 3/4 residential visit to Whitemoor Lakes leaves on Thursday 11th May and returns at the end of the school day on Friday 12th May 2017. We are looking forward to an exciting and enjoyable trip.